Even if you have a good gaming mouse, it cannot help much until you are not using it on the right surface. This is the reason, I recommend the use of good gaming mouse pads. 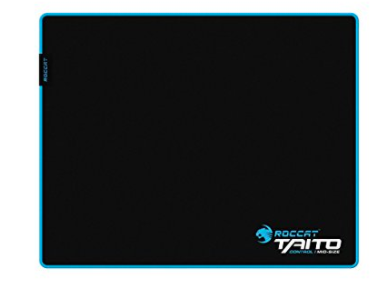 Mousepads come in a wide range but you should use one suitable for gaming. The best mouse mat for the gamer is one with high sensitivity, Dots per Inch (DPI), and good palm grid. In this article, I am listing best gaming mouse pads that you need to use a good gaming mouse. In combination, the mouse and mouse pad setup offers an amazing gaming experience. Find the best gaming mouse pad for yourself here. We made this list of best gaming mouse pads for you. QcK Prism Mouse Pad is costly but worth of its price. It is attractive and good. Its surface illuminates full range RGB across 12 independent zones that look good. 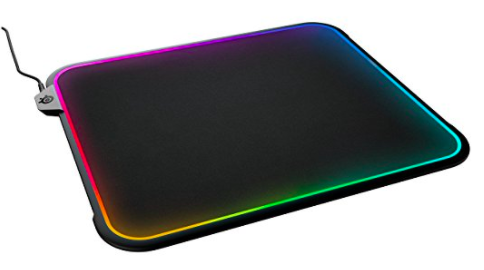 It is a dual-surface textured mouse pad that lets you choose between a premium Hard polymer surface or a micro-textured cloth surface. You can choose any depending on your need for the game. The cable is also positioned on the mousepad’s side. So, it doesn’t interfere with gameplay. 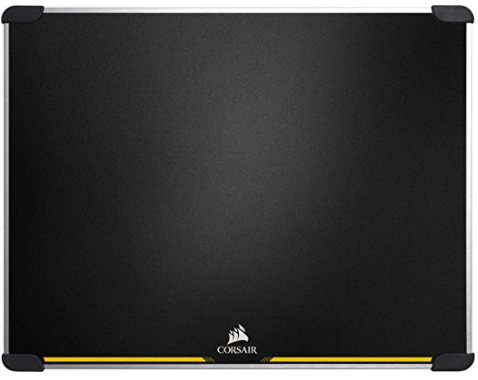 Corsair Gaming MM600 is a low cost but good gaming mouse pad. It is Rigid, lightweight and durable for consistent glide. It also has. Two surfaces for Low-friction and high-control options to match your gaming need. It has Zero-slip rubberized corners. It measures in at 352 mm x 272 mm and offers nice tactile feel on the mouse. This is the cheapest on this list. If you do not have much budget, you can go with this. It offers steady and smooth mouse actions. It offers comfortable gaming experience. It measures 400 x 320mm with a thickness of 3.5mm. It has a Rubberized backing that provides excellent grip and no-slip security Long life material rugged, stress-resistant build. 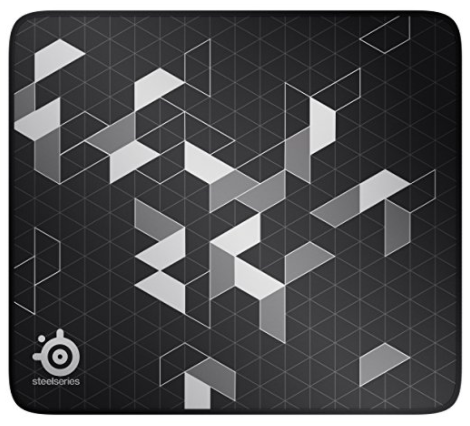 This is another SteelSeries mouse pad that offers a decent gaming experience. It is made of good material to offer you smooth gameplay. It has Micro-woven cloth surface and counts for improved mouse tracking. The non-slip base ensures no interruption while gaming. 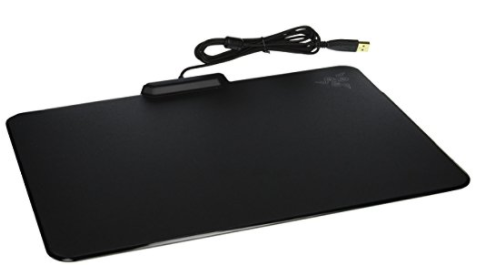 Razer Firefly Mouse Pad is also a good gaming mouse that looks good and offers nice experience. It has a solid rubber base and micro-textured surface. 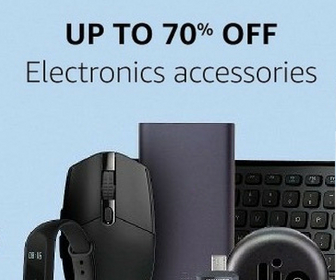 It is suitable for all types of mouse sensors and sensitivity settings. It measures 355mm by 255 mm. It also has chrome lighting with 16.8 million customizable color options. Mouse Pad plays an important role in gaming. This is the reason, you should think about saving money by dropping it. In this article, I have listed the best gaming mouse pads. The cheapest in the list costs Rs. 1500 and the costliest costs Rs. 4000. You can select one that suits your budget. In coming days, I will try to make a list of budget gaming mouse pads. So, do not forget to subscribe Techlomedia for awesome tech dost.